Florida State University Libraries Special Collections and Archives announce additions to the collection of the papers of Nobel Prize winner Paul A.M. Dirac — the father of modern physics. In May, his daughter, Monica Dirac donated new materials that will offer researchers further insight into the scope of Dirac’s life and work. The new materials, most of which are from the early part of Dirac’s career, consist of family documents and professional papers, including letters, family photos, postcards, travel books, souvenirs, brochures, published materials, conference and event information, and legal documents. The correspondence, especially that between Dirac and his wife Margit, discuss his travels, his career and colleagues, and their courtship. Other items, including postcards and travel brochures, document Dirac’s travel throughout the United Kingdom and United States as well as more exotic destinations. He visited Hungary, Margit’s homeland, often, as well as Germany, Denmark, and Sweden. He also made a few trips to the Soviet Union and Japan. This addition to the Paul A. M. Dirac Papers also includes a variety of materials relating to both Dirac’s death in 1984 and events that occurred after his death. In addition to condolence letters written to Margit, there are obituaries and articles about his life from newspapers and magazines all over the world. 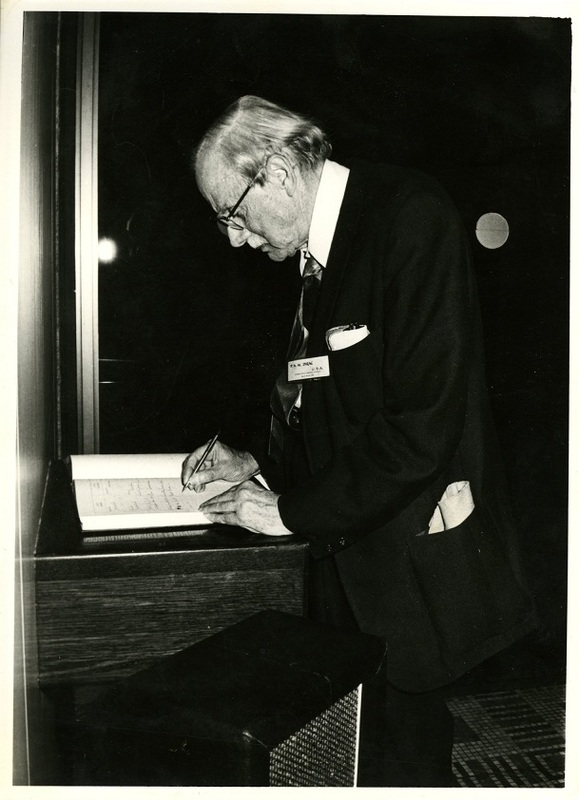 There is also information about conferences held and awards given in his honor, for example the Dirac Medal awarded by the International Centre for Theoretical Physics, and documentation of the opening of the Dirac Science Library here at FSU in 1989. 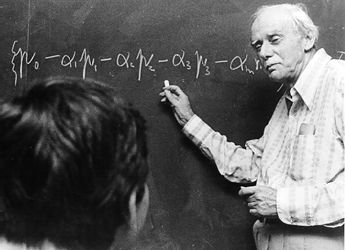 These materials help to illustrate the lasting impact Paul Dirac had both at Florida State and in the international physics community as a whole. Dirac’s legacy lives on as students and faculty work in the Dirac Science Library and pass by his statue on campus. Despite being world-renowned for his work in physics, Dirac led a “rather opaque life,” according Graham Farmelo, author of “The Strangest Man: The Hidden Life of Paul Dirac.” With the addition of these personal and professional papers to FSU Libraries Special Collections, researchers, biographers and scholars will have new avenues of insight into Dirac’s mind and work. The new materials will be processed, preserved, and made available as a part of the existing Paul A.M. Dirac Papers at Florida State University. 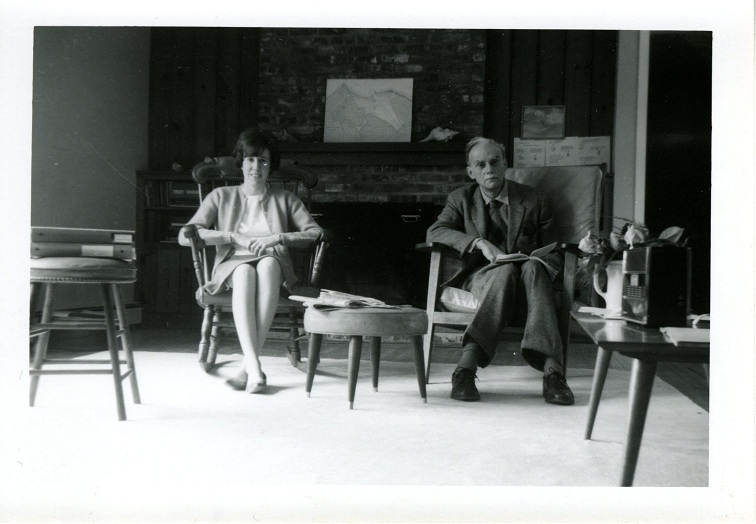 For more information on Paul Dirac and his papers, see the finding aid for the collection here. Paul Dirac was one of the most influential physicists of the 20th century, as well as one of the most notable professors to teach at Florida State University. Dirac, who was of Swiss descent, was born, raised, and educated in Bristol, England. After completing a degree in engineering at the University of Bristol Dirac went on to study physics at St. John’s College at Cambridge. He completed a Ph.D. in 1926 and then he served on the faculty of St. John’s College for several years. It was during this time that he formulated the famous “Dirac Equation” and wrote The Principles of Quantum Mechanics, a seminal work in the field. During the 30s, 40s, 50s, and 60s Dirac continued his research and traveled widely, spending time at the Institute for Advanced Research at Princeton where he met his future wife Margit Wigner, the sister of fellow physicist Eugene Wigner. Over the course of his career Dirac collaborated and had personal relationships with other influential physicists such as Niels Bohr, Erwin Schrödinger, Robert Oppenheimer, and Albert Einstein. After a brief time at the University of Miami, Dirac accepted a position at FSU in 1972, and he remained here until his death in 1984. He taught classes and continued to work on his research during his time at FSU and he was one of the first Nobel Prize Winners to accept a faculty position at Florida State*. Dirac’s legacy on campus and in the Tallahassee community includes the Dirac Science Library, and the National High Magnetic Field Laboratory located on Paul Dirac Drive in FSU’s Innovation Park. In addition, FSU Special Collections and Archives house Dirac’s personal papers. This vast collection includes materials about Dirac’s personal and professional life, including paper and lectures given by him, as well as his correspondence with other well-known physicists. Of special interest are Dirac’s handwritten notes and notebooks. For more information on Paul Dirac, see the Paul A. M. Dirac Papers finding aid. *This blog post previously stated Dirac was the only Nobel prize winner on FSU’s faculty. This information was incorrect and the error was corrected on July 31, 2013.